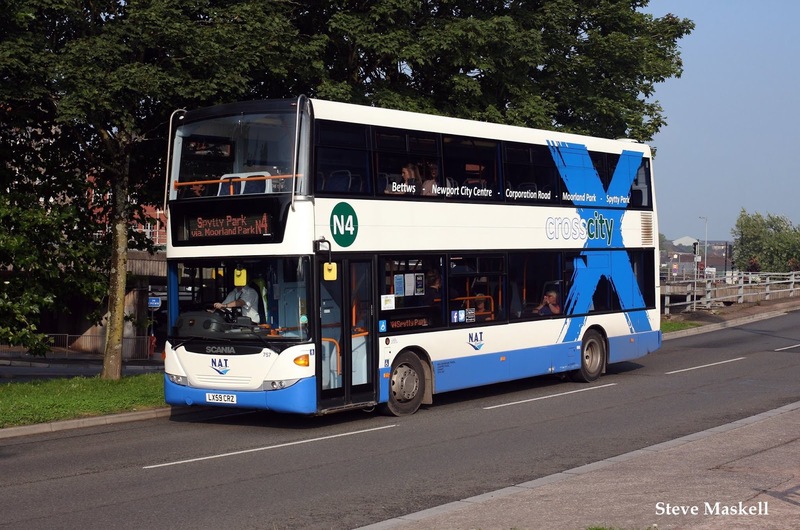 ComfortDelGro is acquiring South Wales bus and coach operator New Adventure Travel (NAT Group) for £13.4 million ($25.0 million) to expand its bus and coach operations in UK. 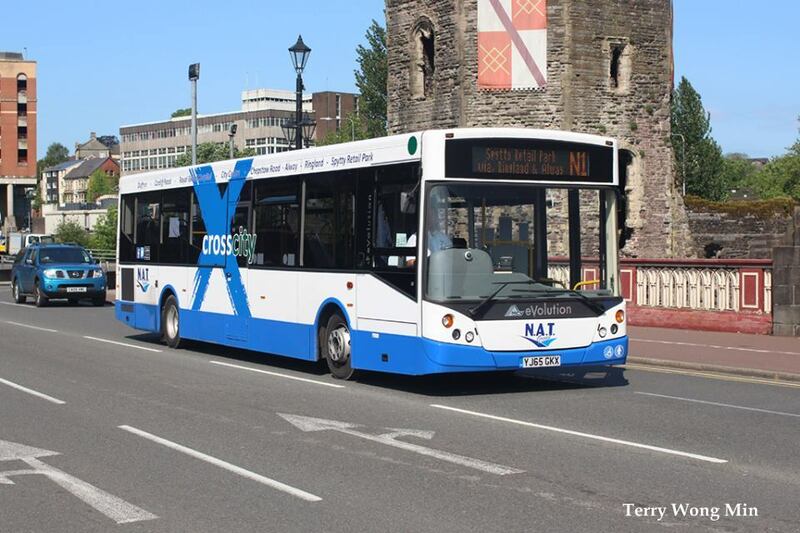 Based in Cardiff, NAT Group currently operates a fleet of 117 buses and coaches across four depots in Cardiff, Swansea, Newport and Pontypridd. The group operates commercial and contracted scheduled bus services, local coach contracts, as well as private hire and holiday work in UK and Europe. 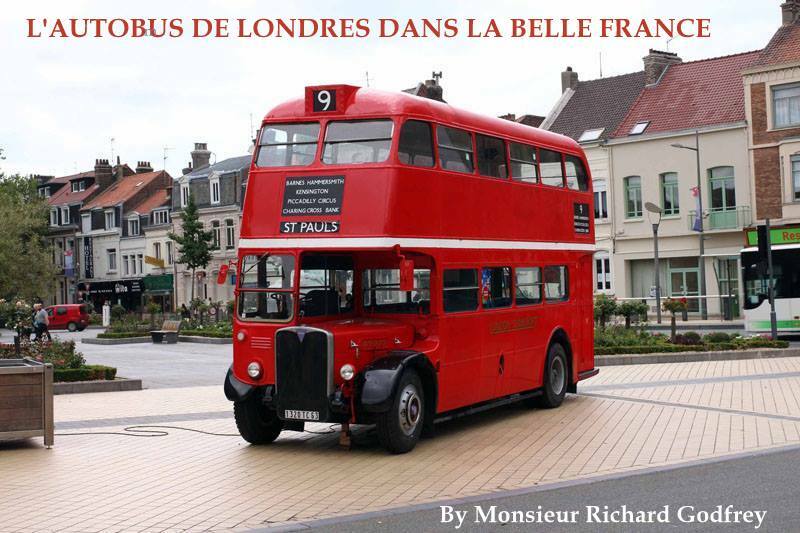 Currently, the group has significant inter-city and executive coach operations outside of London, but this acquisition will be its first bus operations outside of London. Metroline, ComfortDelGro’s wholly-owned subsidiary, is the second largest public scheduled bus operator with a fleet of 1,700 vehicles.